Santa Marta – Colombia; 17-21 September 2013. 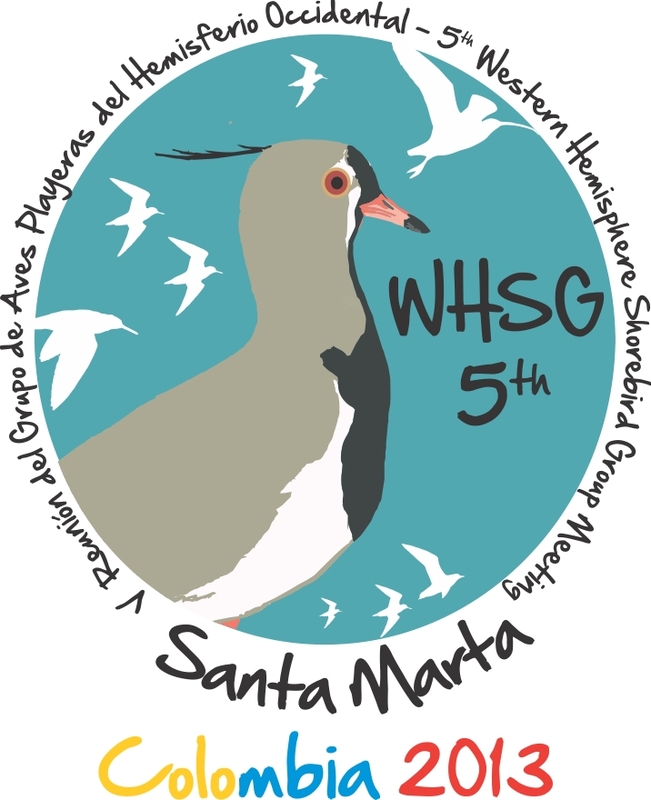 The Fifth Meeting of the Western Hemisphere Shorebird (WHSG) will be held in the Caribbean city of Santa Marta, Colombia, from 17- 21 September 2013. 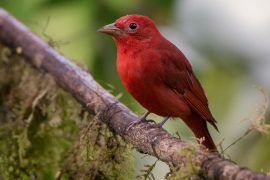 The purpose of the meeting is to provide a platform for those interested in shorebirds to share their advances in research and conservation projects and join collaborative initiatives trough the Western Hemisphere. 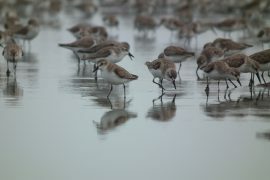 We look forward to the participation of students, scientists, government agencies, academics and members of NGOs in the Western Hemisphere, who can bring their experience and contribute to the knowledge and conservation of shorebirds. We seek governments, organizations, companies and individuals who want to support the overall organization of the event and international travel for students and Latin American professionals. Details about the meeting, including logistics, call for abstracts and symposia and support for international travel will be soon available on this website. 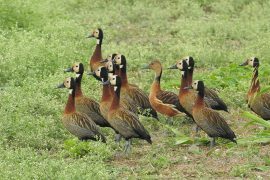 Questions about the overall planning of the meeting may be directed to: Richard Johnston rjohnston@calidris.org.co and Carlos José Ruiz cjruiz@calidris.org.co. Mark your calendar now and write to comunicaciones@calidris.org.co or the above emails for more information about the event.